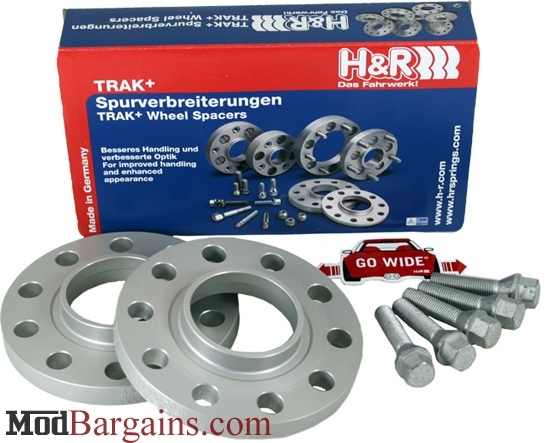 H&R Wheel Spacers for Z3 or Z4 are a great way to successfully improve your vehicles handling and wheel fitment. These high quality spacers are constructed from an aluminum and magnesium alloy for a durable end product that will not rust or deteriorate over time. 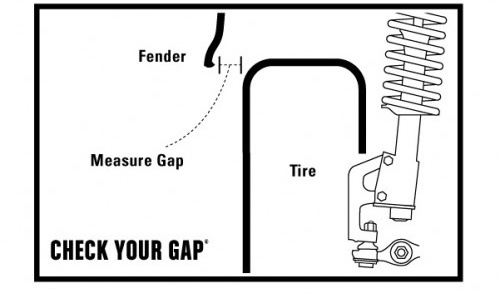 H&R Z3/Z4 Wheel Spacers can easily be used to bring your stock or aftermarket wheels closer to the fender to minimize wheel gap to improve overall appearance. Other than an improved look and stance of your Z, you can expect improved handling because your vehicle will now have a slightly wider track. 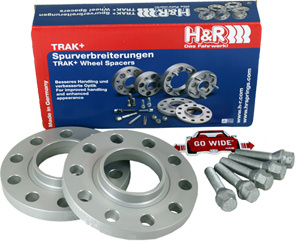 Whether you're looking to improve handling, or for the best wheel fitment possible, go with one of the most reputable names in wheel spacers, H&R. DR This spacer is fitted between the wheel and hub, and uses longer wheel bolts that are not included but can be purchased (see attributes). All of the DR systems require longer wheel bolts with the exception of the 3mm H&R spacer.